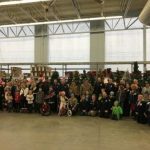 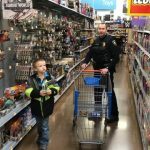 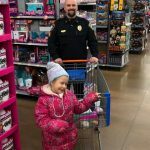 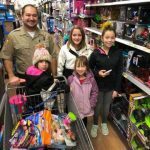 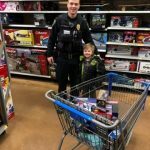 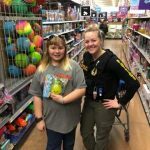 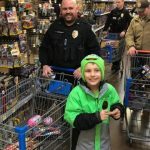 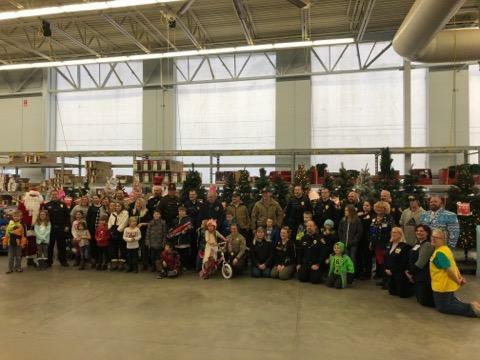 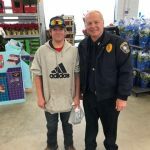 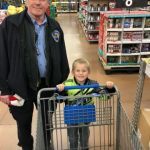 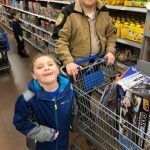 JAMESTOWN, N.D. (NewsDakota.com) – 25 area kids were able to experience Christmas thanks to donations and the Cops & Kids program in Jamestown. 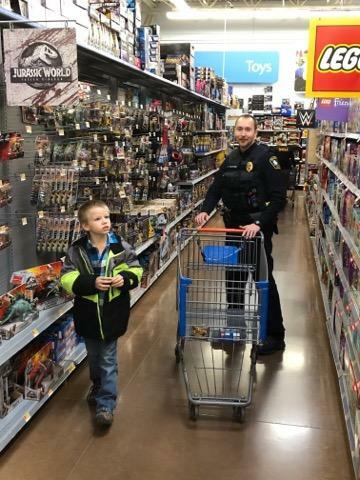 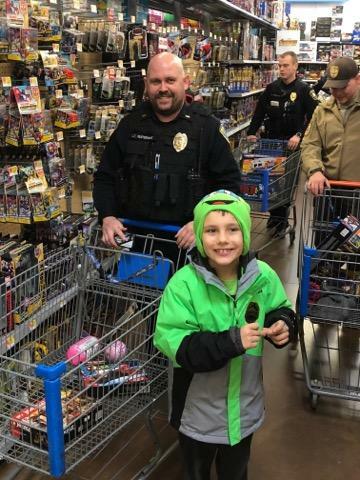 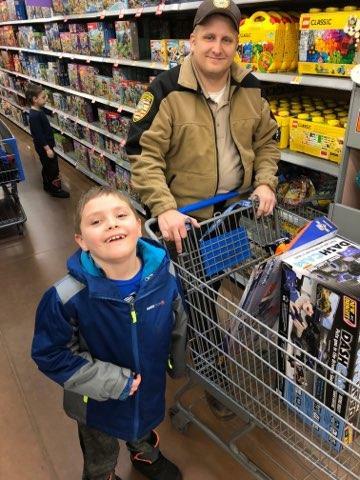 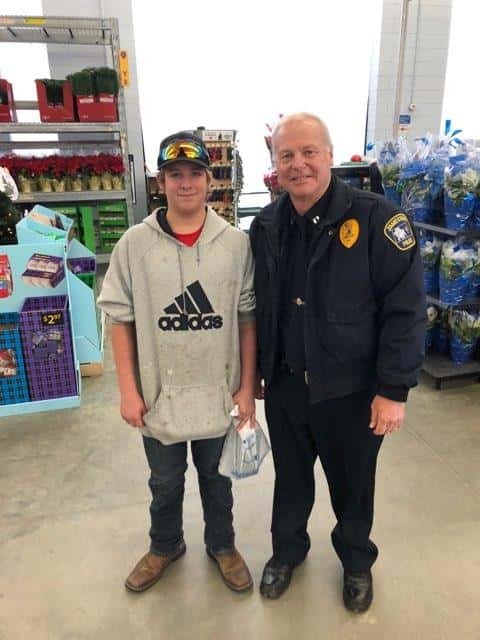 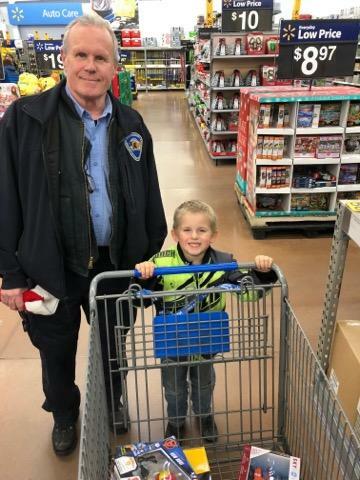 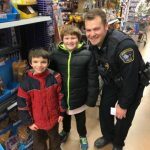 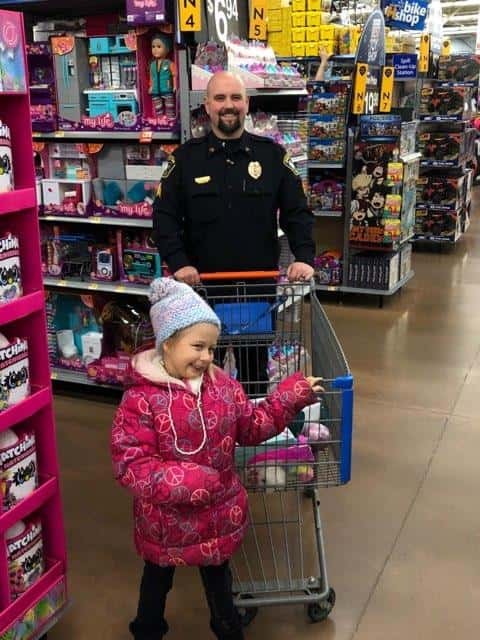 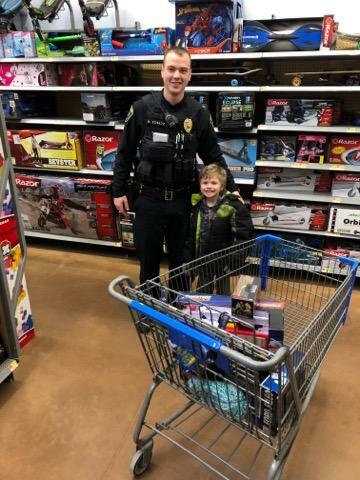 The annual FOP Lodge #4 program allows children the opportunity to go shopping with a local Law Enforcement Officer. 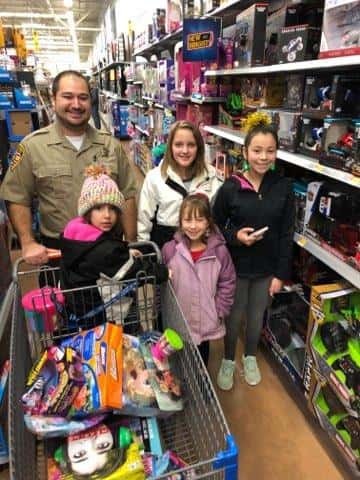 It helps kids who may not have otherwise had a holiday season for any reason. 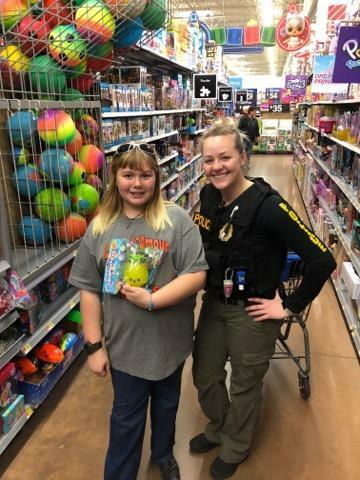 Stutsman County Deputy Ciara McPherson says she really enjoys the event during this time of the year. 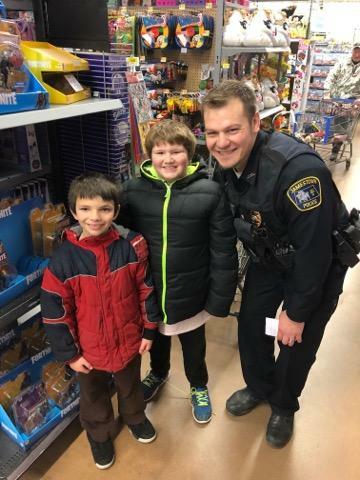 Below are some photos from the annual event, courtesy of the Jamestown Police Department.